As scientific knowledge evolves, the SMART Recovery program adapts. To keep up to date with the latest thinking, opinions and research, SMART Recovery Australia established a Research Advisory Committee in 2014. The committee includes leading researchers in the addiction field. Professor Amanda Baker is an NHMRC Senior Research Fellow at the Priority Research Centre for Brain and Mental Health Research, University of Newcastle, and Co-Director of the CRE in Mental Health and Substance Use. She is a senior clinical psychologist who has practised in the United Kingdom and Australia. Her expertise lie in the development of evidence-based treatment for substance use and mental disorders, including depression, anxiety, and psychosis. Prof Baker has published extensively in peer reviewed journals, and published numerous treatment manuals and clinician guidelines based on her innovative clinical interventions. 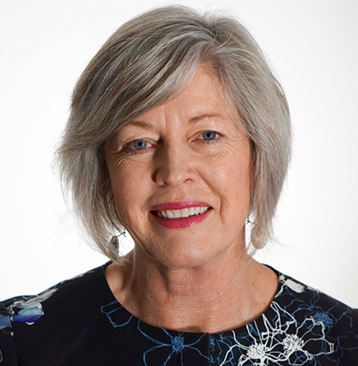 She has been the recipient of numerous prizes and awards, and is currently the President of the Australasian Professional Society for Alcohol and other Drugs (APSAD), the peak body for professional working in the AOD field. Frank Deane is Professor of Psychology and Director of the Illawarra Institute for Mental Health at the University of Wollongong. He trained as a clinical psychologist at Massey University in New Zealand, practiced in the USA for 6 years before returning to NZ. He was a Senior Lecturer at Massey University until moving to the University of Wollongong in 1998 to take up the Director of Clinical Psychology programs position. His research is predominantly applied and clinical in nature and he has particular interests in the role of therapeutic homework in treatment, help seeking for mental health problems and service effectiveness research. 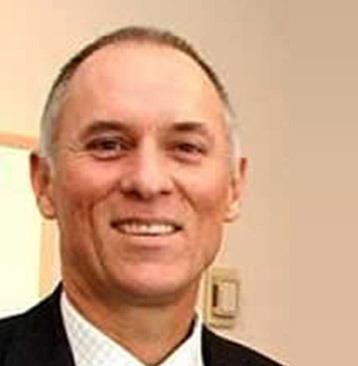 Professor Anthony Shakeshaft’s principal research interests are in embedding the evaluation of interventions into the delivery of routine clinical health services and into the implementation of population-level interventions, with a particular interest in community-based approaches and Aboriginal and Torres Strait Islander health. His intervention trials have been conducted in partnership with a range of service providers, communities and academics to: examine the cost-effectiveness of alcohol brief interventions delivered in community-based counselling settings; the use of patient driven computers for screening and intervention in primary care (UK, Canada and Australia); improving the appropriateness of red blood cell transfusions in metropolitan hospitals; a national evaluation of pharmacotherapies for opioid dependence provided in drug and alcohol clinics; and increasing the provision of screening and brief intervention through Aboriginal Medical Services. He has also implemented a number of randomised controlled trials (RCTs) to evaluate: the cost-effectiveness of mailed personalised feedback to patients delivered through hospital emergency departments; the cost-effectiveness of mailed tailored feedback to GPs on their prescribing practices; and the cost-effectiveness of targeting high-risk weekends with community-based strategies aimed at reducing alcohol harms. Most recently he led the largest community-wide cluster RCT ever undertaken internationally aimed at reducing population level rates of risky drinking and alcohol-related harms – the Alcohol Action in Rural Communities (AARC) project. 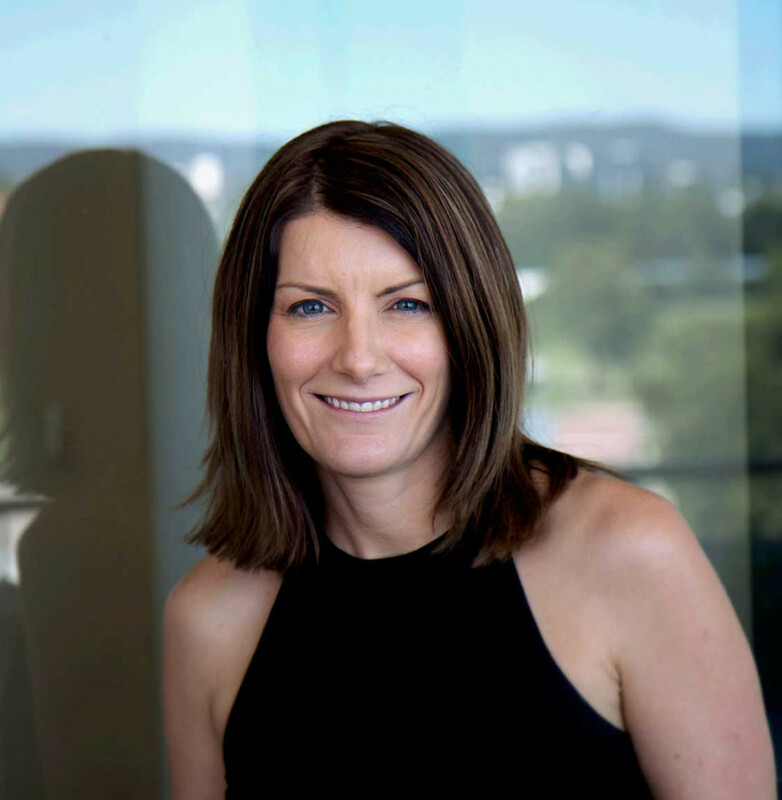 Professor Leanne Hides is a clinical psychologist with clinical and research expertise in the assessment and treatment of primary and co-occurring substance use disorders in young people. She also has worked extensively in youth mental health. She is an Australian Research Council (ARC) Future Fellowship holder at the Institute of Health and Biomedical Innovation (IHBI), Queensland University of Technology (QUT). Leanne is also the Deputy Director of the Centre for Youth Substance Abuse Research (CYSAR), the only youth-focused research centre of its kind in Australia. 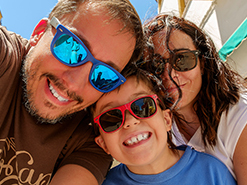 Leanne has developed brief and cognitive behaviour therapy (CBT) interventions for substance use and comorbid mental health issues in young people and has led over ten clinical trials on these interventions. 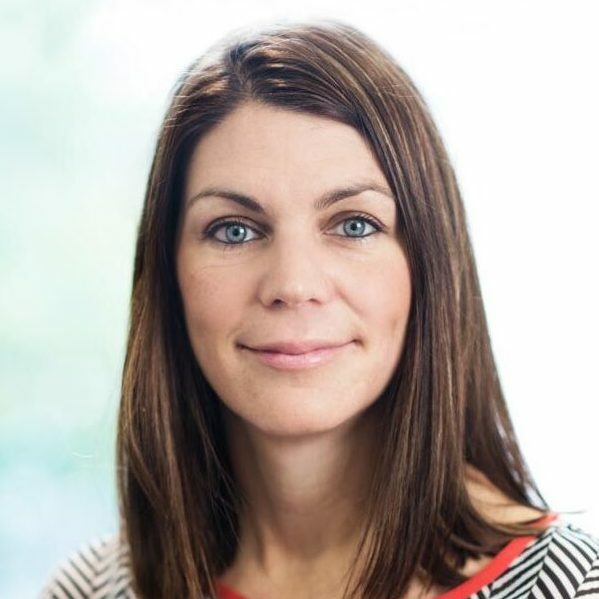 Leanne also develops web and mobile app based interventions and is the QUT project leader of a major project in the Young and Well Collaborative Research Centre developing Etools for enhancing the mental health and wellbeing of young people. 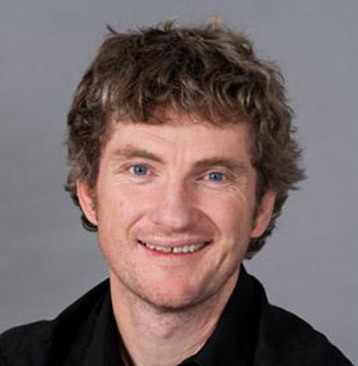 Associate Professor Peter Kelly is a Senior Lecturer and Cancer Institute NSW Early Career Research Fellow based in the School of Psychology, University of Wollongong. He is a registered Clinical Psychologist and has been awarded membership of the Australian Psychological Society (APS) College of Clinical Psychologists. He has extensive clinical and research experience working with individuals diagnosed with severe mental illness and substance abuse problems. Assoc. Prof. Kelly’s research is focused on cardiovascular disease and cancer prevention in disadvantaged and marginalised populations. He holds a number of research grants and consultancies supporting this work. 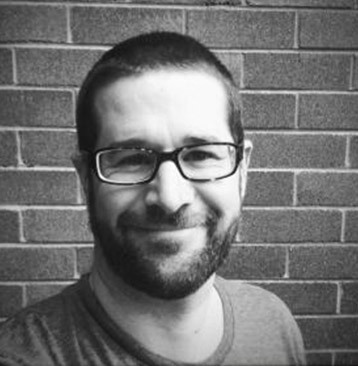 His program of research is particularly focused on developing and trialling multiple health behaviour change interventions for at-risk population groups (i.e. mental health and substance abuse populations, Indigenous Australians). These interventions tend to focus on reducing smoking, improving diet and promoting physical activity. He has published over 30 peer reviewed journal articles or book chapters, with the majority of this work focused on the non-government sector. Prior to completing his PhD, Assoc. Prof. Kelly was employed as the Chief Executive Officer at Kedesh Rehabilitation Services. Kedesh is a large organisation that provides both residential and outpatient treatment for individuals diagnosed with substance abuse problems and co-occurring mental illness. 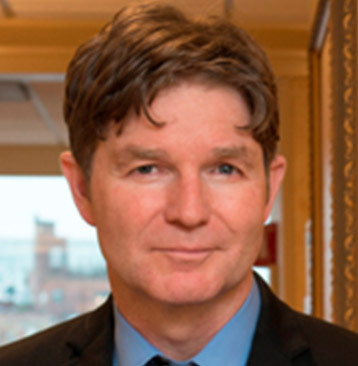 Prof. John F. Kelly is the current Past President of the Society of Addiction Psychology of the American Psychological Association, the Elizabeth R. Spallin Associate Professor of Psychiatry in Addiction Medicine at Harvard Medical School, Program Director of the Addiction Recovery Management Service and Director of the Recovery Research Institute at the Masschusetts General Hospital, and a licensed clinical psychologist specializing in the treatment of alcohol and other drug addiction and related problems. He is also a Fellow of the American Psychological Association. He treats individual, couples and families suffering from these difficulties. He maintains a private practice in Boston, MA. Associate Professor Victoria Manning is a Senior Researcher Fellow at Monash University and the strategic lead for the Treatment and Systems Research team at Turning Point. She is a chartered psychologist and holds a PhD on neurocognition and co-occurring disorders. She has worked as a clinical researcher for over 17 years in the UK, Asia and now Australia. Her research portfolio includes clinical trials, intervention studies prevalence studies and the examination of treatment outcomes. Her primary research interests are in trailing novel interventions to improve outcomes for substance dependent clients, co-occurring disorders and the role of peer support. In the UK she led the first trial of assertive linkage to peer-support recovery groups for clients post discharge from inpatient withdrawal. Victoria is the course co-coordinator for the Masters of Addictive Behaviours at Monash University where she oversaw the successful completion of the Patient Pathways study – examining the outcomes of 800 clients attending AOD services in two Australian states. Dr. Beck provides client-centred, evidence based therapy (individual and group) to adults within clinical and research settings. She completed a Bachelor of Psychology at the University of Newcastle in 2004 and was awarded first class honours and a faculty medal. She went on to complete a Professional Doctorate (Clinical Psychology) in 2009. Alison then moved to the UK for two years, where she worked as a Senior Research Associate at the Spectrum Centre for Mental Health Research, Lancaster University. As part of her role, she worked as a facilitator on a group therapy trial for adults with experience of bipolar disorder. Upon returning to Australia, she has worked as a facilitator on a pilot trial of a group therapy intervention for adults in residential drug and alcohol settings (focusing on diet, exercise and smoking) and more recently, as a Clinical Psychologist on the Mood Disorders Unit, Northside Clinic, Greenwich. She continues to work part time in research. 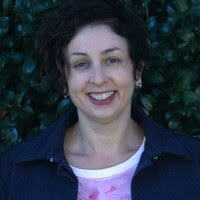 Alison works within a cognitive behaviour therapy (CBT) framework, including acceptance and commitment therapy (ACT). She offers psychological treatment to adults requiring assistance with mood, anxiety and substance use issues. She is a member of the Australian Psychological Society College of Clinical Psychologists and registered as a Specialist Provider of Clinical Psychology Services with Medicare. 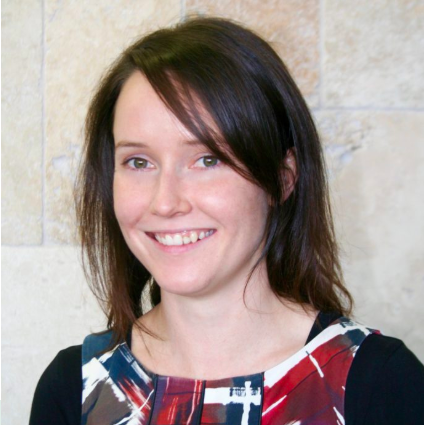 PhD, BSc (Psych) (Hons) – Briony Larance is an NHMRC Australian Public Health Early Career Fellowship recipient and has worked at the National Drug and Alcohol Research Centre (NDARC), Faculty of Medicine, UNSW, since 2004. Her research interests include opioid dependence, opioid substitution therapy and pharmaceutical opioids. Her research focuses on understanding the trajectories and health consequences of pharmaceutical opioid use among diverse populations, including chronic pain patients and people who are opioid dependent and/or inject drugs. She has been involved in epidemiological and clinical studies utilising a range of methods, including randomised-controlled trials, post-marketing surveillance studies, analyses of linked administrative data and cohort studies. Current research projects include a large cohort study of patients being prescribed opioids for non-cancer pain; post-marketing surveillance studies of a tamper-resistant formulation of oxycodone; piloting interventions to improve the treatment of pain and the prescribing of pharmaceutical opioids in general practice; and a multi-site collaboration examining the pharmacoepidemiology of opioid use in Australia.